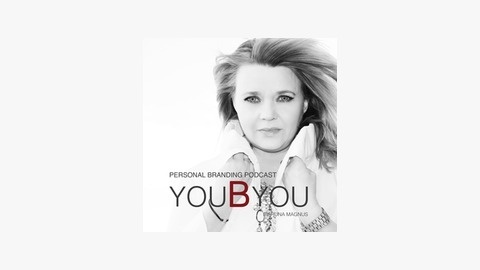 Motivation - Inspiration - Success - Personal Branding for Fast Forward Thinking Entrepreneurs. HOW DO YOU DISCOVER & BRAND YOUR X-FACTOR? 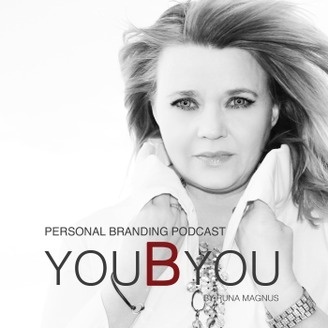 Insightful Personal Branding Tips from Runa Magnus Listen on iTunes - click here! Listen on Stitcher - click here!